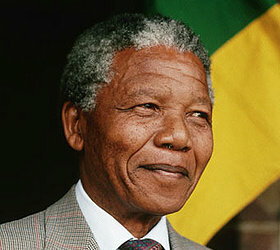 Nelson Mandela Day – July 18th « Dr Deborah Swallow – Global Cultural Diversity.. This entry was posted on Wednesday, July 18th, 2012 at 10:00 am and is filed under Africa, cross-cultural communication, cultural diversity, days of significance, General . You can follow any responses to this entry through the RSS 2.0 feed. Both comments and pings are currently closed.